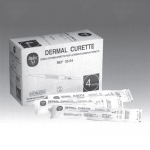 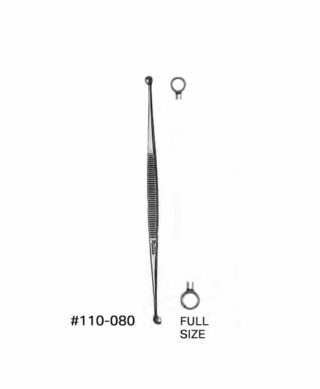 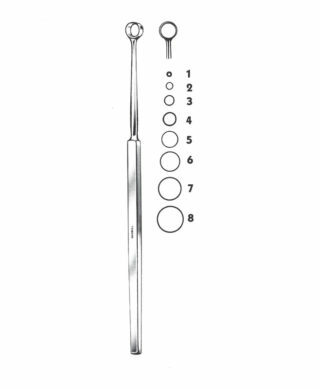 Miltex disposable dermal curettes feature a unique symmetrically ground beveled edge. 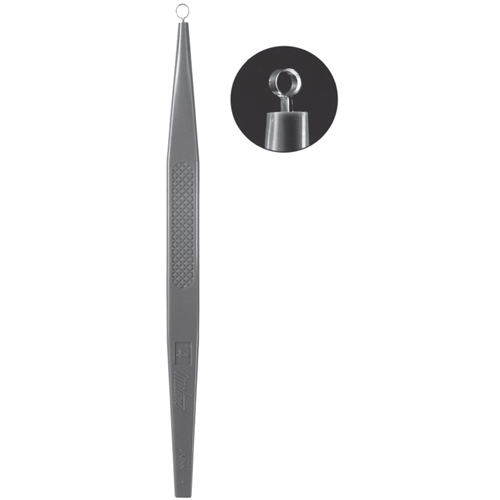 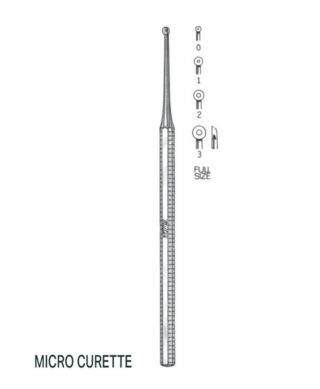 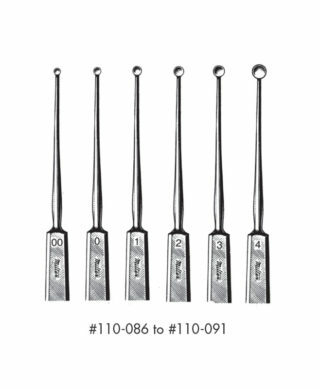 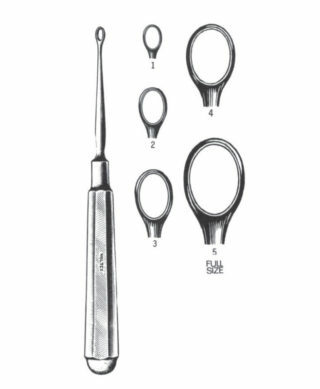 Manufactured of surgical grade stainless steel providing a clean, precise edge every time guaranteed. 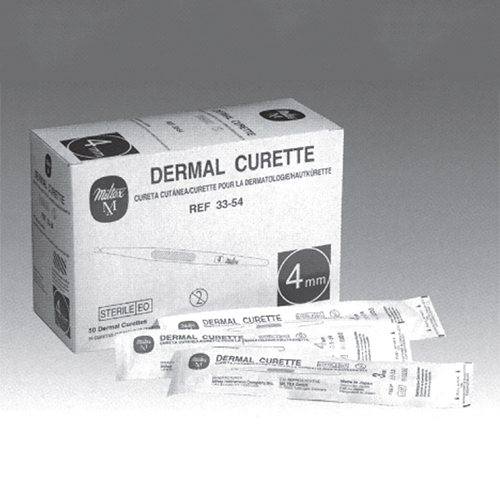 They are sold 50 to a box, individually packaged in sterile pouches.